A-rhythmic, disharmony and disintegration of the music. 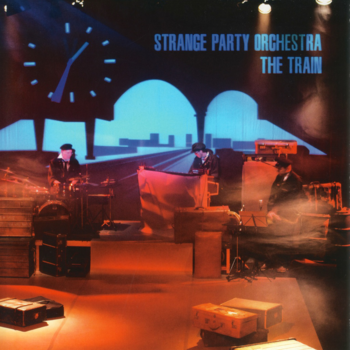 It is the starting point Strange Party Orchestra uses to create new rhythmic and tonal structures in a sometimes frantic, sometimes quietly lingering pace. The beautiful becomes ugly and then appear in a new beautiful form on this CD.